When Dale was building teams and for members of Dale’s MLM Training Club, this is first step required BEFORE he would go to work with new team members. 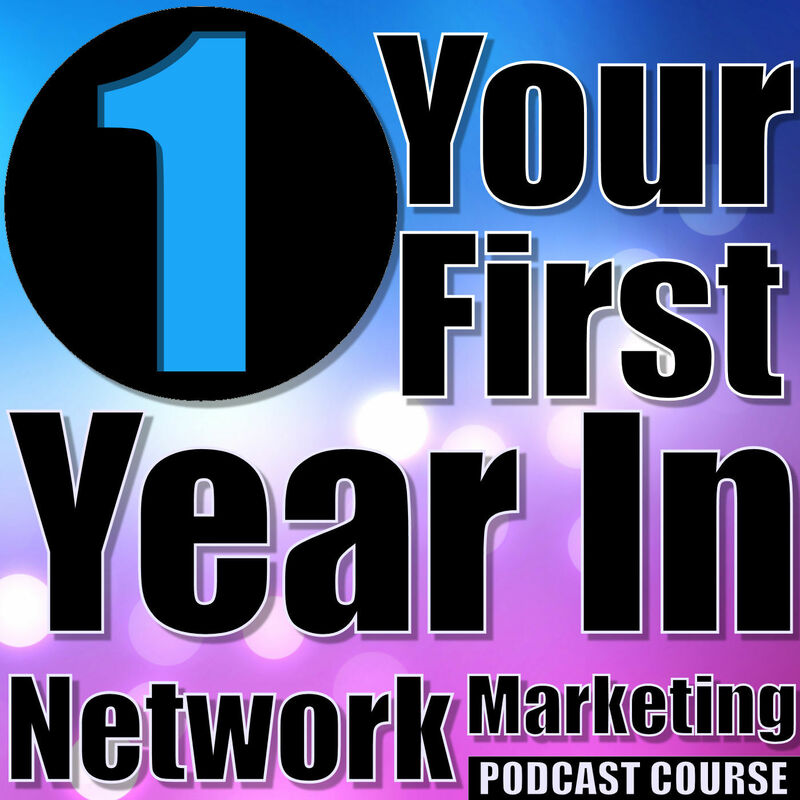 If you are serious about building a long-term network marketing team, this should always be the first step you take with each person who enters your team. Dale believes that this one training concept has helped more network marketers around the world master recruiting than any recruiting principle or method he has ever shared. Every success training guru is history will tell you that fear of failure and fear of rejection are the two emotions that hold most people back from reaching their dreams. After you have established the One Mentor or upline leader you are going to learn from, the next step is to learn how to learn. This session will give you valuable insights for the rest of your business career no matter what vehicle you use to reach your dreams. In this lesson Dale will share with you why many $100,000 a year network marketing “leaders” are no longer in the business today & how you can build a long-term, life-time business.